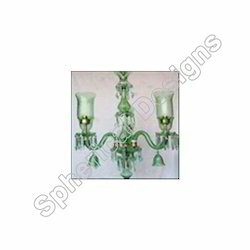 We are one of the prominent names in the market in offering a wide range of Glass Hanging Lights in the market. These lights are made from optimum quality raw material that is sourced from trusted vendors in the market. 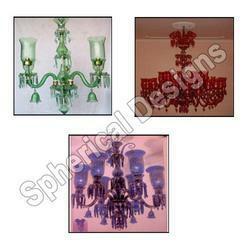 These lights are available in various sizes, shapes and designs to meet the diverse demands of our clients. 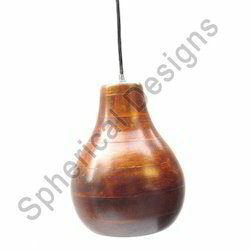 We are engaged in offering a wide range of Hanging Lamp to our valued clients. The offered ranges of lights are highly demeaned and appreciated for their diverse designs. The lampsprovided by us are specially designed to provide structural advantage and also give a modern look to the room. We also offer these lamps to meet the client’s requirements at reasonable market price. 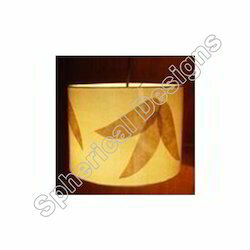 Leveraging on our rich industrial exposure, we have established ourselves as a reputed organization involved in offering an array of Hanging Lamp with Banana Pattern to our esteemed clients. These products are strictly checked on various parameters by the best quality experts before the final dispatch to ensure that the products are free from any manufacturing defects. These products are widely acknowledged in the market for their significant attributes like low maintenance cost and reasonable market price. Looking for Hanging Lamps and Lights ?